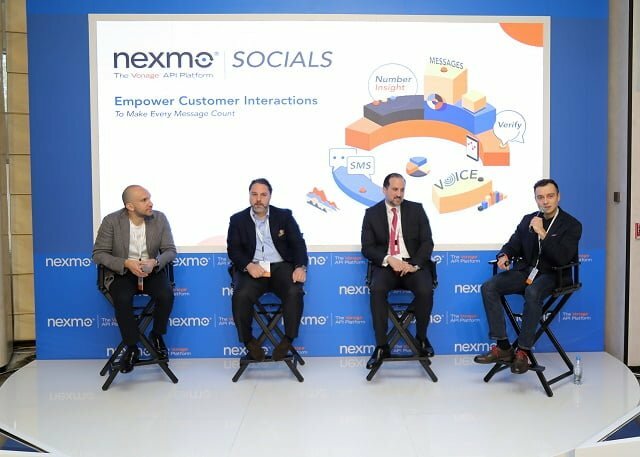 Wi-tribe, Pakistan’s leading Home Broadband internet provider, has won the prestigious Pakistan New Technology Innovation Award for its pioneering work in introducing Pakistan’s first and only 4.5G LTE Advanced (LTE-A) Network. The high-powered Awards Ceremony was organized by the Federation of Pakistan Chambers of Commerce and Industry (FPCCI) and was this year held at the Governor House in Karachi. 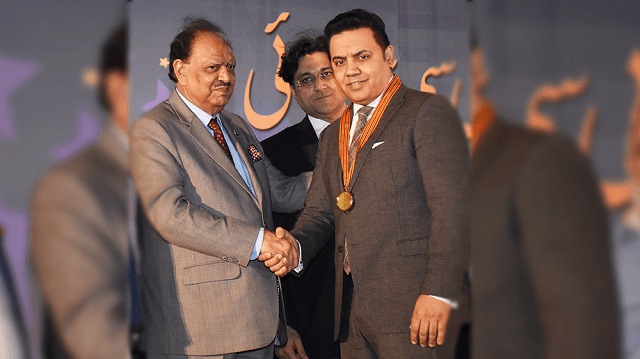 After making his speech, the Honorable President of Pakistan, Mr. Mamnoon Hussain presented the Wi-tribe President & Chairman, Mr. Shahid Malik with the Pakistan New Technology Innovation Award. 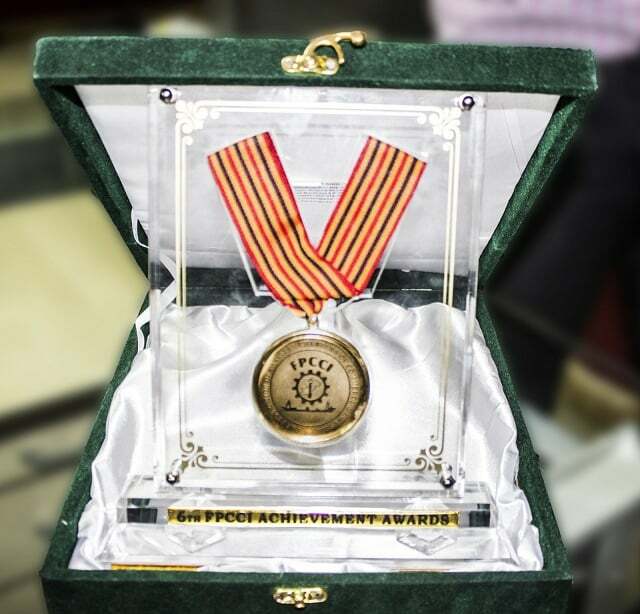 The award was presented at the 6th FPCCI Achievement Awards held at the Governor House in Karachi, by the honorable President of Pakistan, Mr. Mamnoon Hussain, to the Wi-tribe President & Chairman, Mr. Shahid Malik. at the 6th FPCCI achievement awards held in Karachi, Governor House. The chief guest at the occasion was the honorable President of Pakistan – Mr. Mamnoon Hussain, who personally presented this award to the President & Chairman Supervisory Board of Wi-tribe Pakistan – Mr. Shahid Malik. Must Read: Smartphone manufacturers keep the buyers on their toes with prohibitive price tags! “The award is recognition of the dedication of our staff in deploying this trailblazing new 4.5G technology across our network in Pakistan in record time. As a company Wi-tribe is incredibly proud of its achievement and in addition Pakistan can rightly be proud that through our efforts it today is a Telecom pioneer, being the first country in South Asia and the Middle East where LTE-Advanced 4.5G technology has been launched”. “I am so pleased that we have been able to do something special for the country I love – many people look to take their money and invest out of Pakistan but we are proud to be investing in Pakistan and bringing new technologies to this beautiful country”. 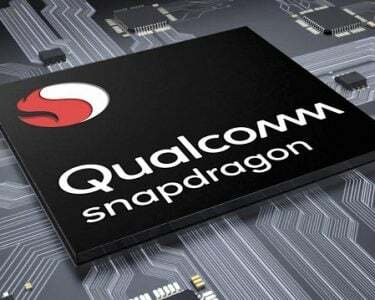 Wi-tribe partnered with Chinese giant Huawei to bring 4.5G to Pakistan and though it is licensed to deliver its services across the 14 regions of Pakistan, its main focus is on Karachi, Lahore and Islamabad targeting both the consumer as well as corporate markets with its diverse connectivity solutions. The FPCCI’s Achievement Awards initiative provides a great opportunity to identify the industry’s leading service providers, analyze new trends of the market and to devise new strategies to embrace emerging challenges.